Does using a mobile phone result to cancer or other diseases? Scientists have been arguing for a long time. To clarify the facts, the US Food and Drug Administration (FDA) asked the National Institutes of Health's National Toxicology Program to launch a special study. According to the British "Daily Mail" reported on February 3, the National Institutes of Health National Toxicology (NTP) program was first published on February 2, a large-scale research report, alleging cancer and cell phone radiation related. 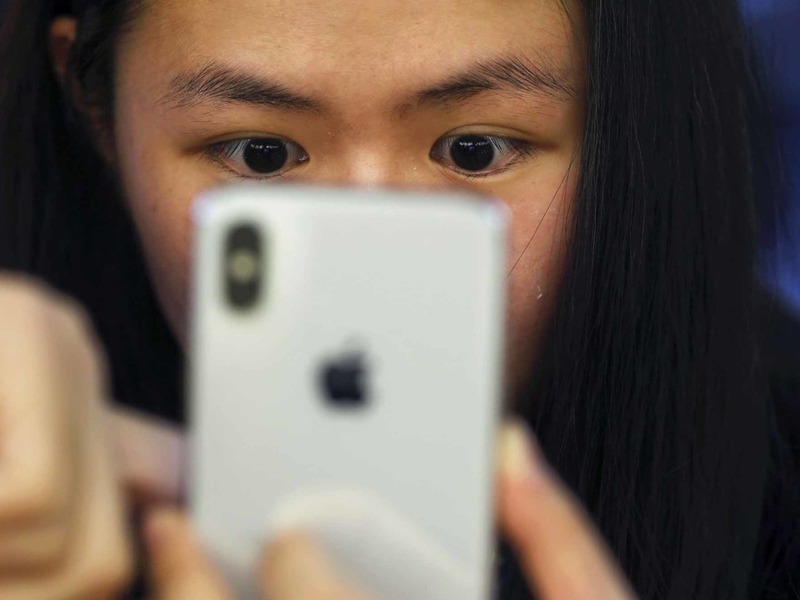 The report showed that in addition to a rare heart disease in 6% of male rats exposed to mobile phones, preliminary findings did not reveal the potential risks of other cancers. But researchers in the field warned that the discovery sparked a "worrying area." Smartphones and other wireless devices emit a small amount of low-frequency microwave radiation when connecting to the network and transmitting information. This energy is far less powerful than ultraviolet radiation or X-ray energy, but new research has further confirmed that even microwave radiation can cause health problems at high doses. In this multi-million dollar study, NTP researchers placed mice and mice in high-level radiation for up to 18 hours a day and alternated every 10 minutes. When a mobile phone tries to connect to a weak network signal or transmits a large amount of information, the radiation will proliferate. Experts warn that it is these different exposures that pose a safety hazard to mobile devices. John Bucher, co-author of the study, said: "Our final findings are the same as those we published in 2016." Early detection and later studies have shown that there is a history of cardiac schwannomas in mice. "Significant differences in data."